Today, Sean Francois and myself joined The Starting 5 podcast with James Borbath recapping our experience at the Toronto Raptors training camp so far here in our hometown of Halifax. James has had previous experience with Raptors training camp when he attended camp in Ottawa. 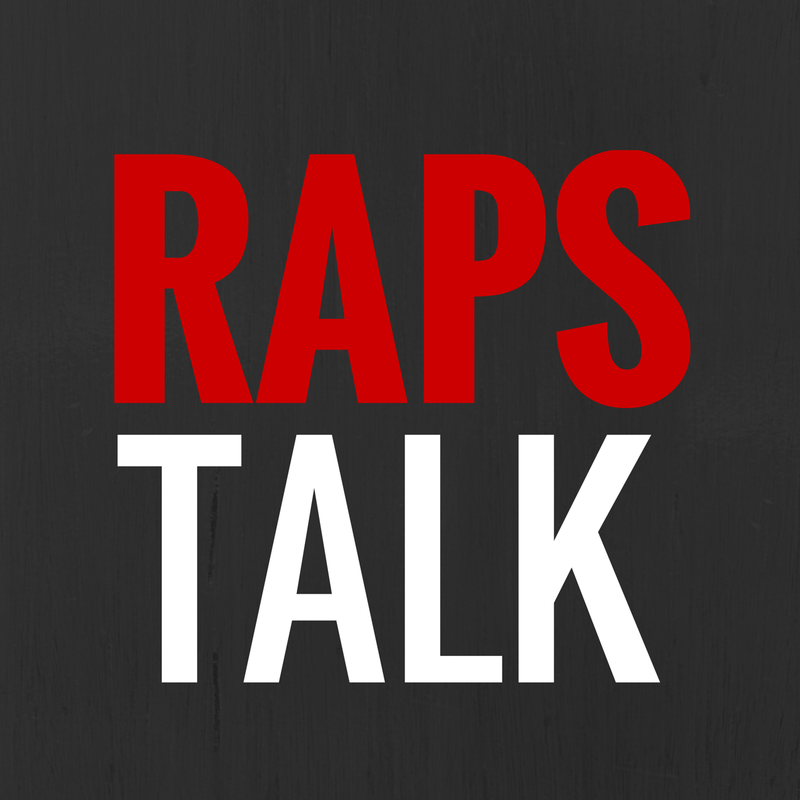 In today's podcast, we talk about the Raptors' point guard situation, Landry Fields, Jonas Valunciunas, the maturity of Ed Davis and more Raptors talk.